This was an easy choice for me as Dragon Age: Inquisition was the single most enjoyably mind-blowing game of the year. I can’t put it down and while I am already on my second playthrough (put 80 hours into the first playthrough, am about 40 hours into the second) I am already planning my third. This game is so well put together and fun. BioWare has done it again in creating a game that not only appeals to all sorts of gamers but is also inclusive and diverse. All in all, Dragon Age: Inquisition is probably one of the best games I have ever played and definitely the best game to come out this year. I have to begin by saying that I did not play all of the games I wanted to this year, and as such this choice is based on the ones I did. I say this because two games specifically I think would have had good chances of being my picks for Game of the Year: Dragon Age Inquisition and Far Cry 4. That being said, I spent countless hours enjoying the torment that is Dark Souls 2. This games refines what was already great in the series, and adds subtle new features to improve upon the formula. 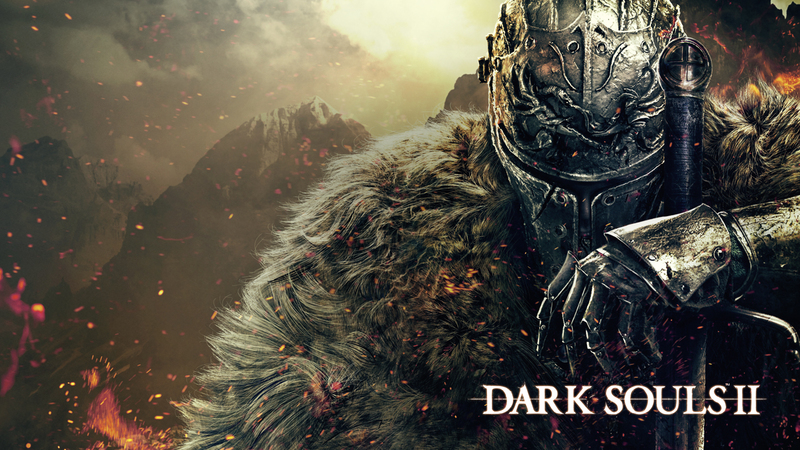 Combat feels weighty and precise, and the tried and true feel of the Souls series shines through in this game. The story, which is once again fairly minimal and mostly found in lore of items and characters, is nevertheless an interesting one. The true appeal is in the relentless challenge and the horror filled tense moments of facing and overcoming that challenge. The majority of the hours I spent with this game were spent accompanied by a friend, which amplified the enjoyment even further. This game may not be for everyone, but it is decidedly my game of the year choice. 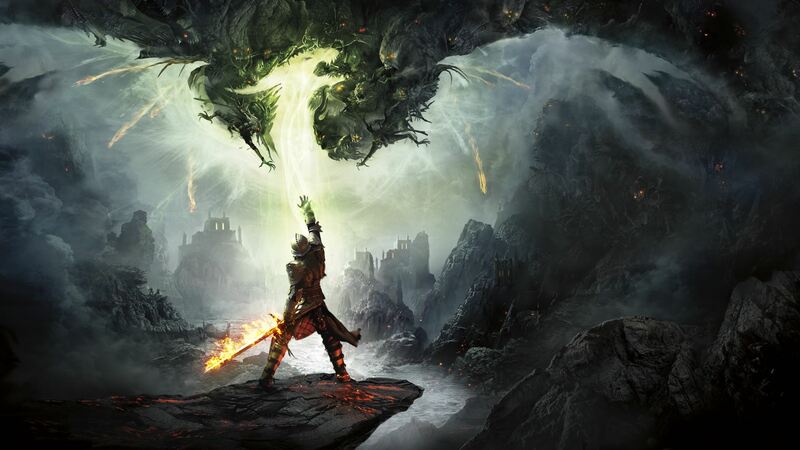 Next Next post: Why Do I Love Dragon Age: Inquisition? I’m 85 hours in as of today and just about to finish scouring the last of the major locations. Still got Dragons to slay and side quests to complete, too. If I was to disregard remakes (and there were a few good ones with Diablo III RoS, GTA V & TLOU:R) then Inquisition or Wolfenstein: TNO would have to be my GoTY. Read all of your GoTY posts, great stuff. Wolfenstein: TNO was also a fantastic game! Dragon Age just had to win it for me though haha. Thanks for reading my award articles, glad you enjoyed them!